Happy May Day! May Day is celebrated as the first day of May, commemorating the start of springtime and soon-to-be summer. May is a beautiful month full of fresh flowers, cool, sunny weather and fun events. For small businesses and marketers, May is chock full of opportunities to share products and services with clients and encourage new sales. If you’re looking to make the most of your small business marketing efforts during the month of May, check out some of these ideas to get started and grow. This year, Mother’s Day falls on May 14th, and is a great opportunity for businesses to reach out to families and market their products or services as the ultimate Mother’s Day experience. Flowers, food and gifts are all items commonly associated with Mother’s Day. If you’re a small business owner, tap into Mother’s Day by marketing the organization as family-friendly and eager to help out in any way to celebrate. Memorial Day is May 29th this year, and though it may be towards the end of the month, now is a great time to get started on promoting sales and giveaways. With most offices being closed that day, the 3-day weekend is the perfect opportunity to market items to people who are usually at work. Start advertising your Memorial Day sales and promotions early to see how many customers and clients can be brought in. Of course, May marks the end of another successful school year for students of all ages. Celebrate by marketing end of the school year promotions! No matter what a business’s products or services are, there’s a way to reach out to students—elementary through college—and especially their parents. How can you get them prepared for summer? What do you have to offer to celebrate the end of the year? Search the organization for these answers and then market them to consumers. With the end of the school year come the inevitable graduations, a perfect opportunity for businesses to tap into the new batch of adults leaving their parents’ nests. What can businesses offer to new graduates to help get them prepared for summer and the following fall? By marketing products and services like these, small businesses are able to gain new clients in recent graduates, who will continue to come back for years to come. Finally, May is a beautiful month, and with it comes weddings—weddings galore. Love is in the air, and your small business can embrace it by marketing toward newly wed couples. 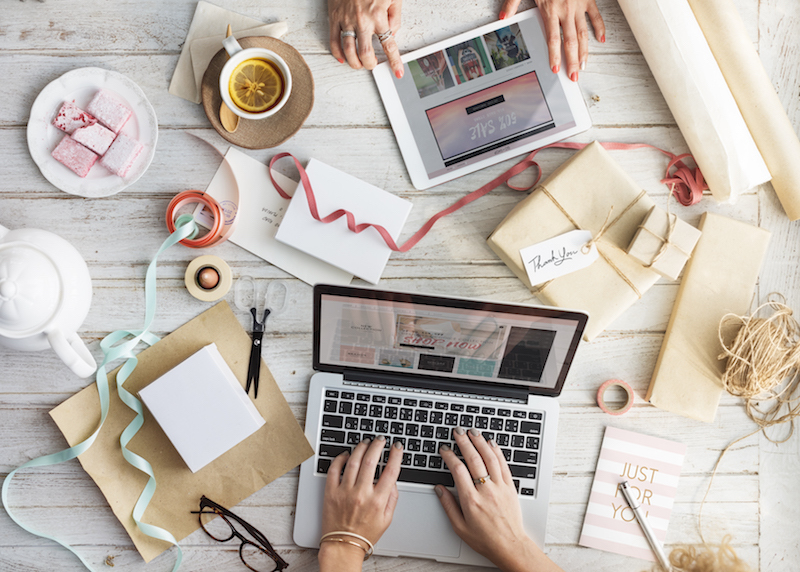 Whether it’s gift registries, honeymoon necessities or shower surprises, where there’s an “I Do” there’s a way to market your product or service. May Day is just the beginning of an entire month full of awesome marketing opportunities for organizations. By taking advantage of some of theses tips and tricks, your small business can continue to reach out to consumers and grow in the month of May.